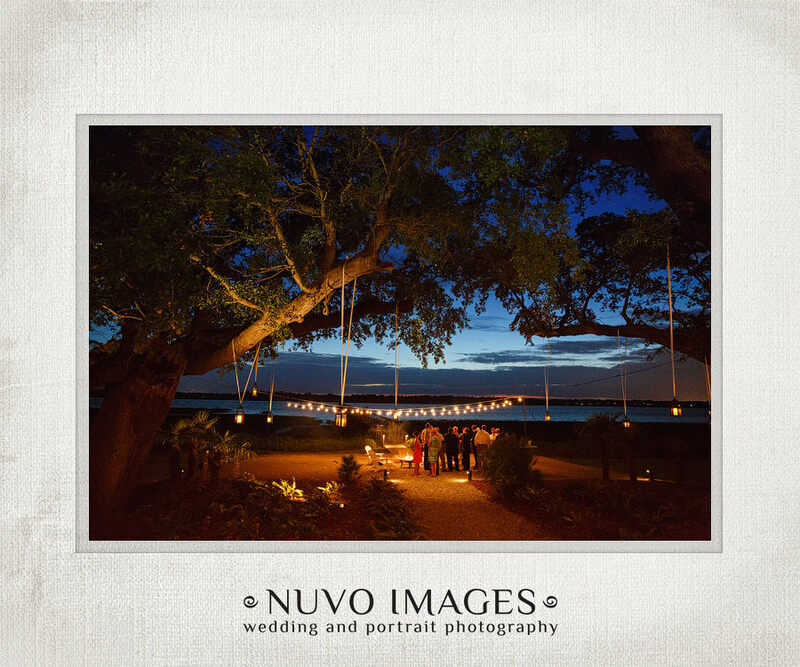 Known for it’s charm and beauty, it is easy to see why Charleston weddings are second in the nation for destination brides from everywhere! 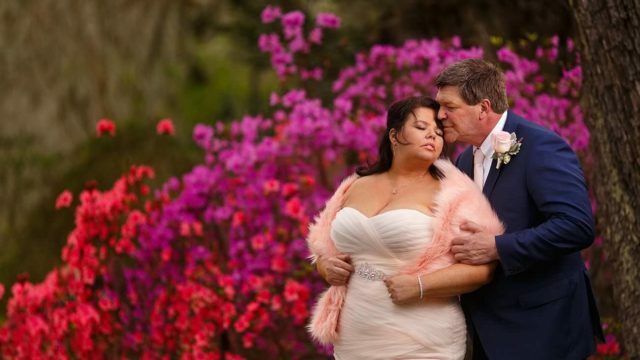 From romantic plantations to upscale golf clubs, Charleston weddings have a variety to offer to brides with any style, and is a huge reason why Charleston wedding photographers LOVE this city! 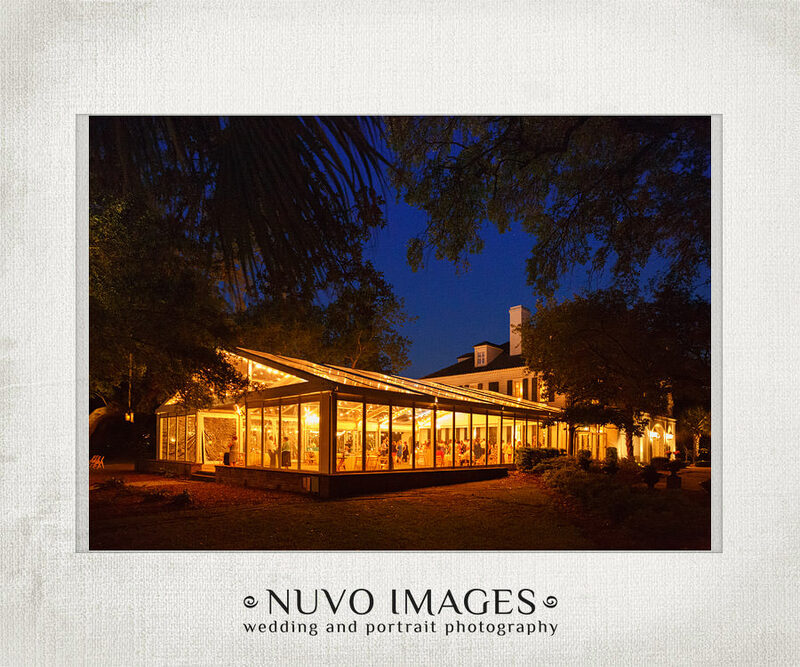 This post highlights what we consider 8 Breathtaking Wedding Venues in Charleston! 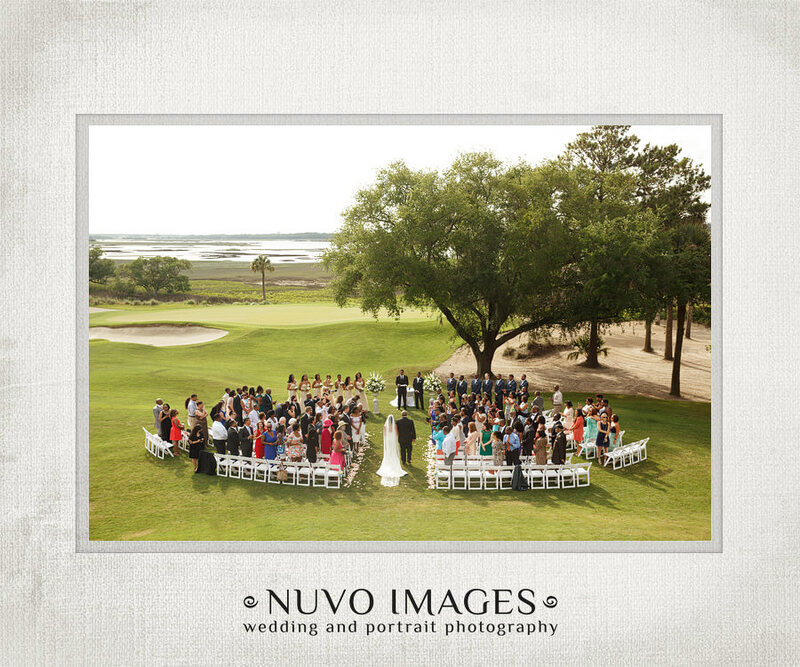 With spectacular views of the water, this upscale clubhouse sits upon one of Charleston’s most beautiful golf courses. 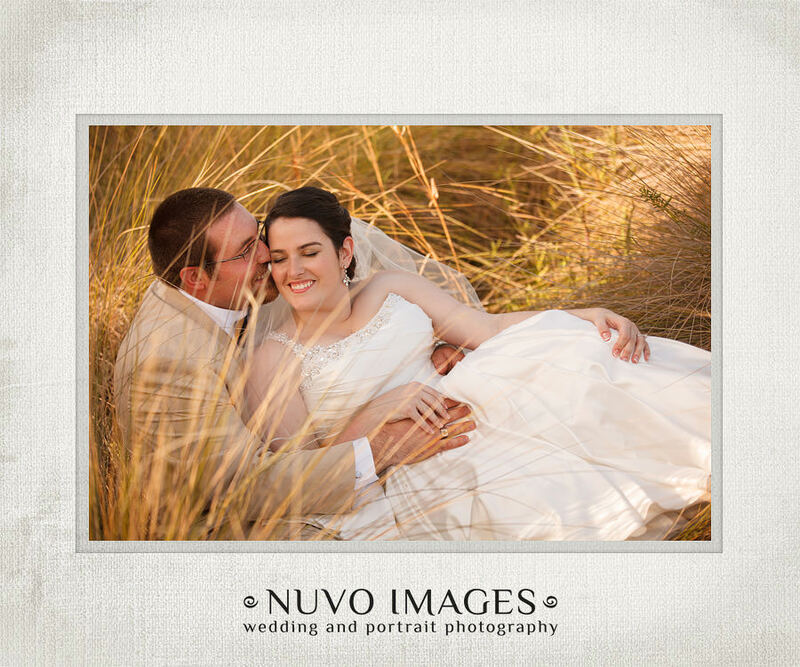 Kiawah Island is well known for it’s beauty and class, and The Rivercourse lives up to every bit of the hype. 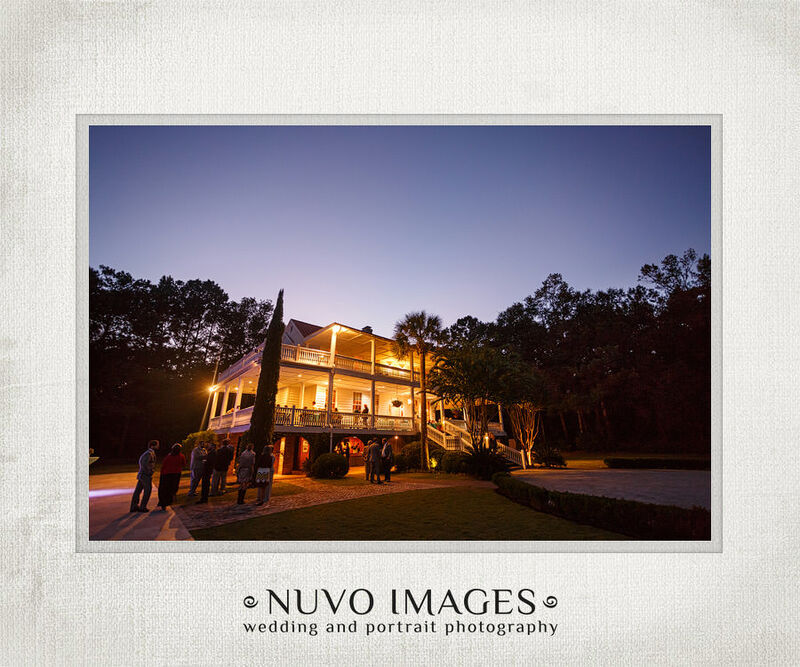 Beautiful hardwood floors, a grand fireplace, soaring high ceilings, and floor to ceiling windows showing off the golf course on the marsh are only a few of the luxuries this venue boasts. 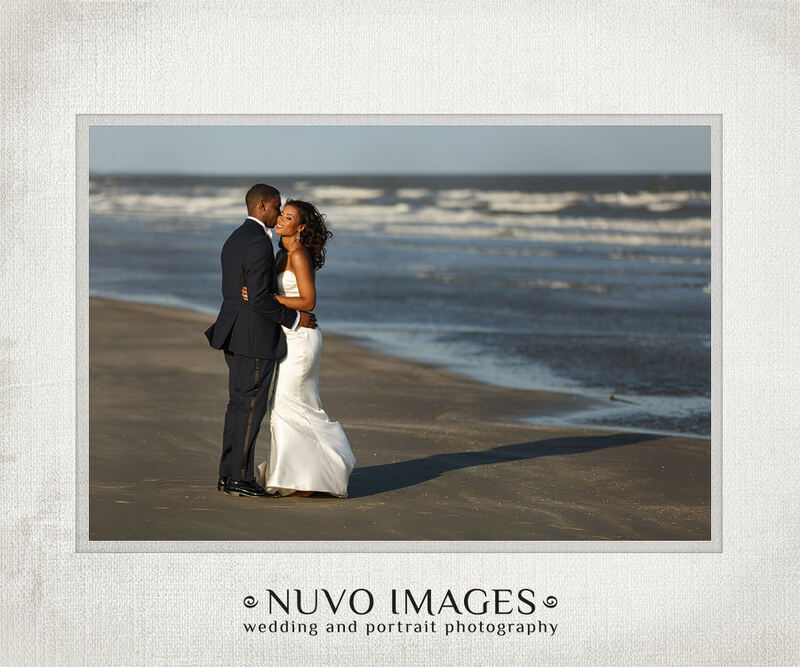 Locations for photography abound throughout the grounds and a short trip down the road allows brides those amazing beach photos everyone dreams about! 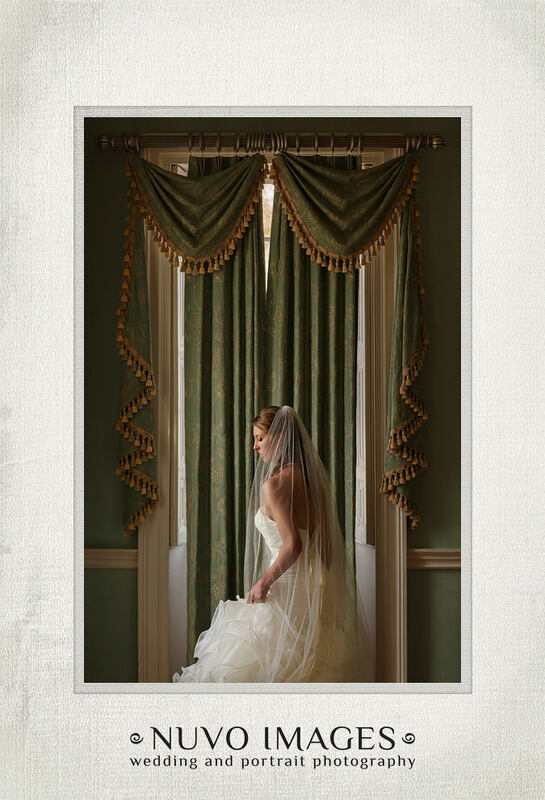 Situated on the birth place of Charleston, Founder’s Hall is little gem of a wedding venue in Charleston. 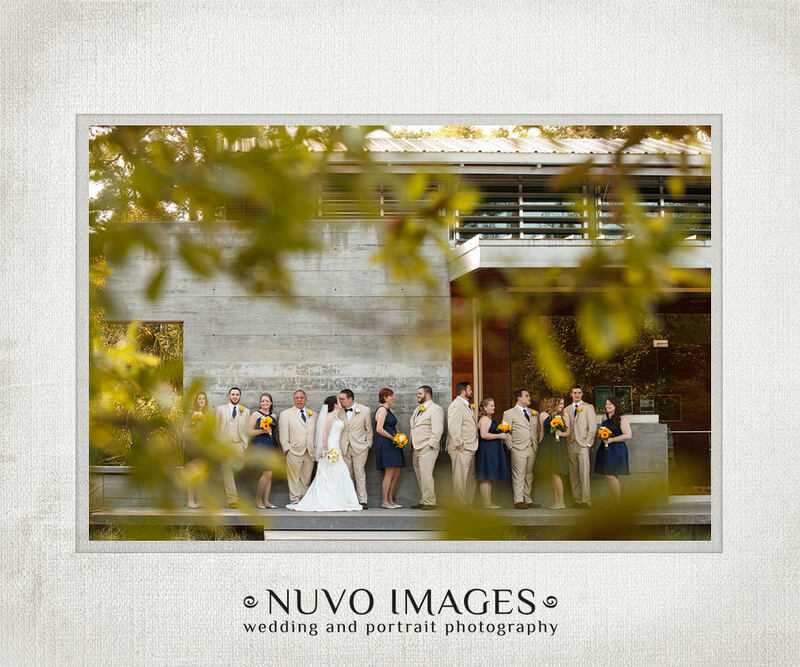 Offering a more contemporary look with concrete and glass throughout, this venue is truly unique from all other locations for Charleston weddings. 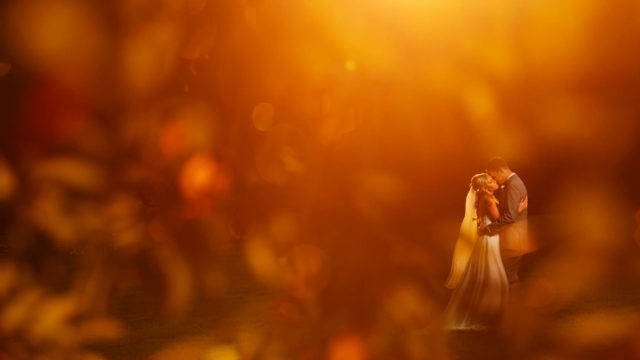 Nothing is lacking in the simple set-up and the convenience of being able to have every part of your big day in one place makes it even more appealing! 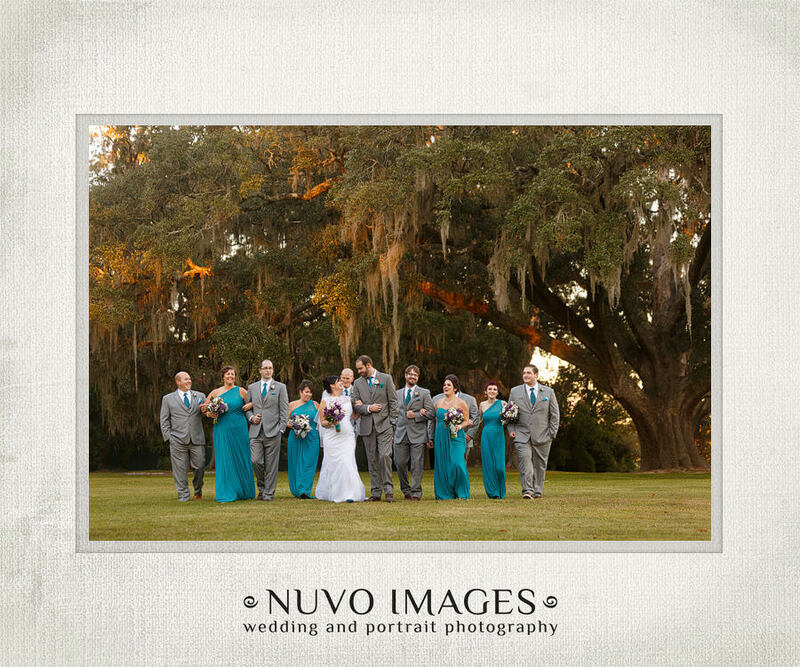 For the photography minded bride, Founder’s Hall is wonderfully situated among ancient oaks, azaleas, tall grasses, and wooden fence lines. 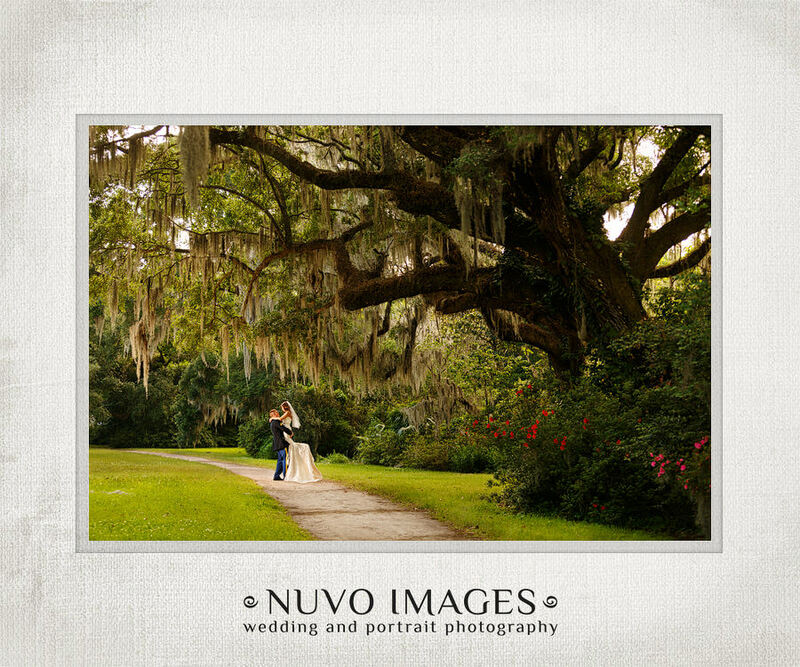 A photographer’s dream location, Magnolia is one of Charleston’s most dearly loved plantations! 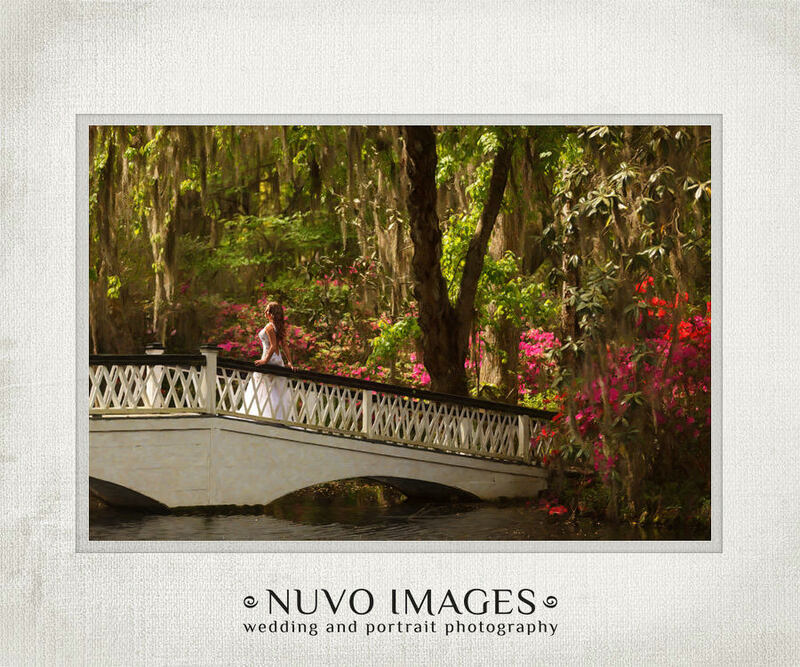 With the oldest romantic gardens in the united States, it’s easy to see why they have so many Charleston weddings here. 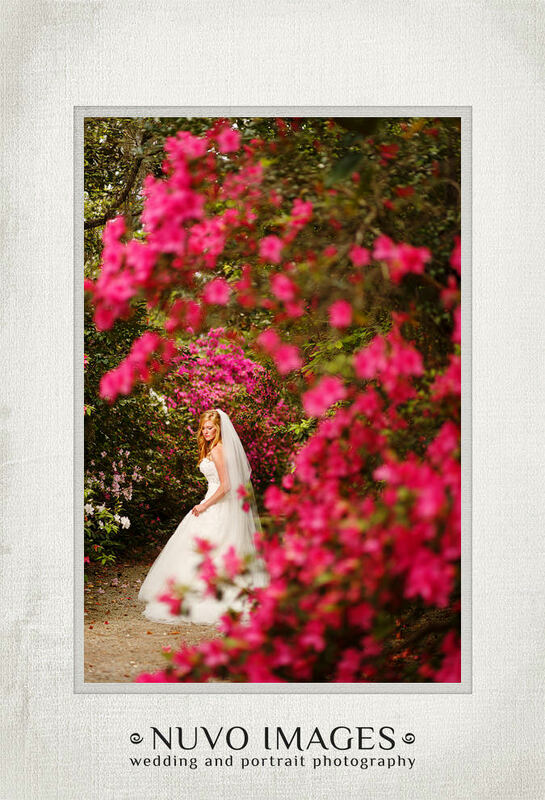 No matter the time of year, Magnolia is perfectly landscaped to provide lush and exotic flowers and plant life as a backdrop to a wedding or portraits. 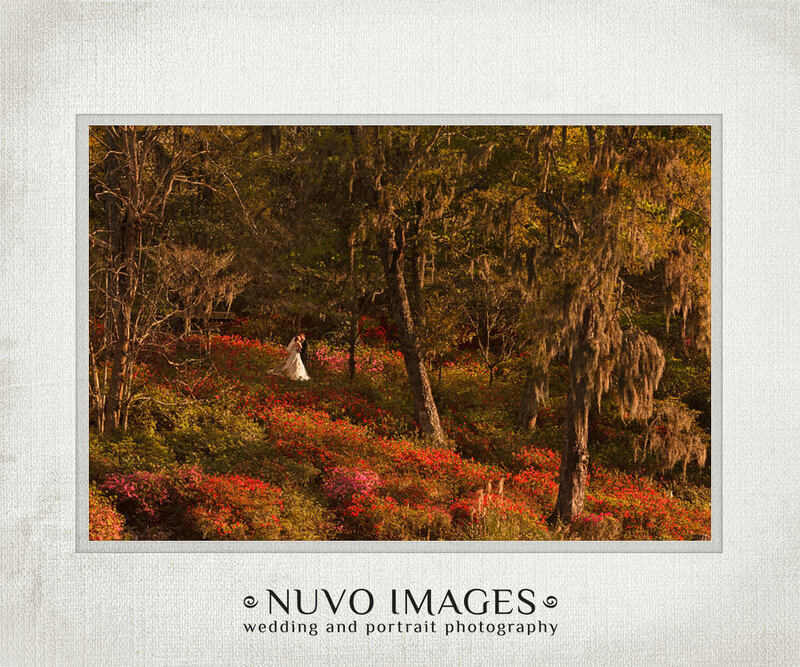 A person could spend all day meandering through the acres of gorgeous property. 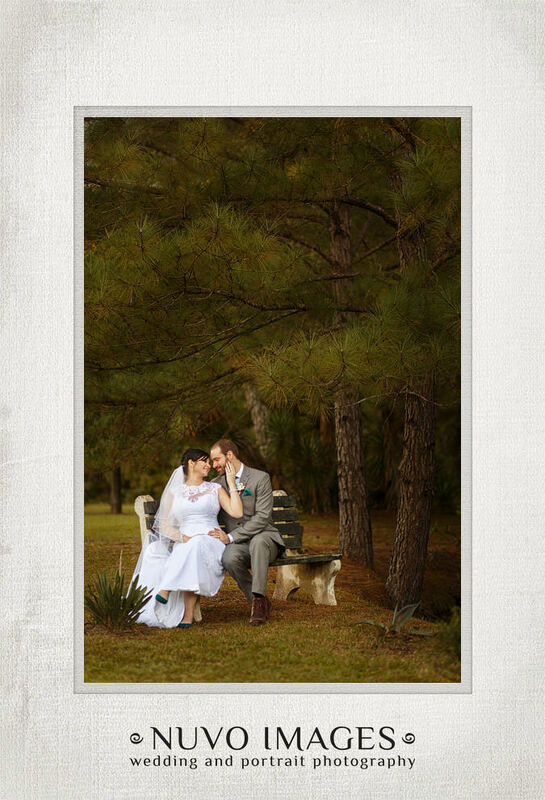 Magnolia has three reception venues on the grounds, and several different options for ceremonies, so it can be a one stop for a bride looking for that whimsical, romantic garden look for her wedding. 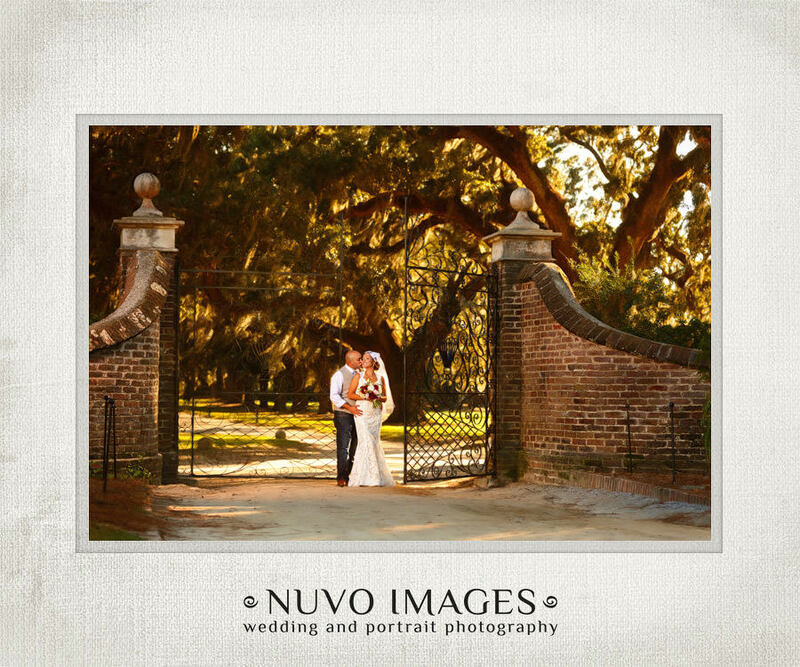 Hidden at the dead end of Margaret street in Charleston, stands Lowndes Grove Plantation. 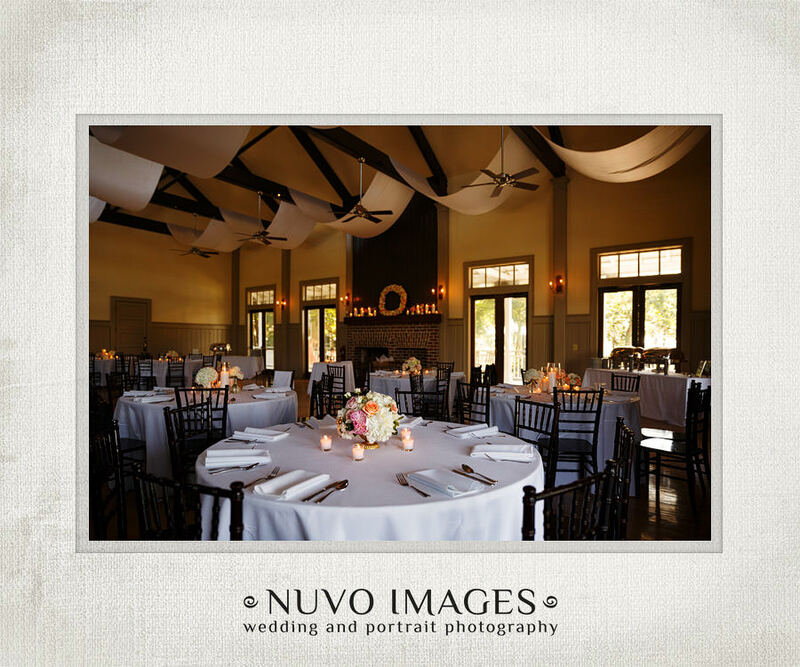 A stunning representation of old south and modern elegance all wrapped up into one glorious wedding venue. 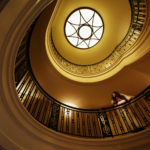 With all the old school charm of the historic and all the amenities of the modern, this location is truly unforgettable. 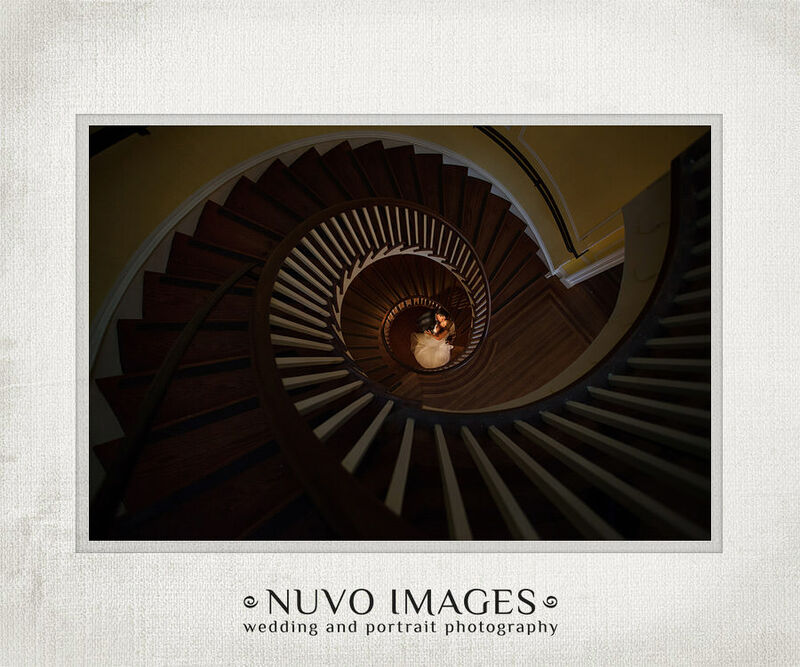 Some fabulous choices for photographs include the one of a kind spiral staircase, the long dock over the Ashley River, the dramatic oak behind the house, and grand sweeping porch off the second floor of the mansion. 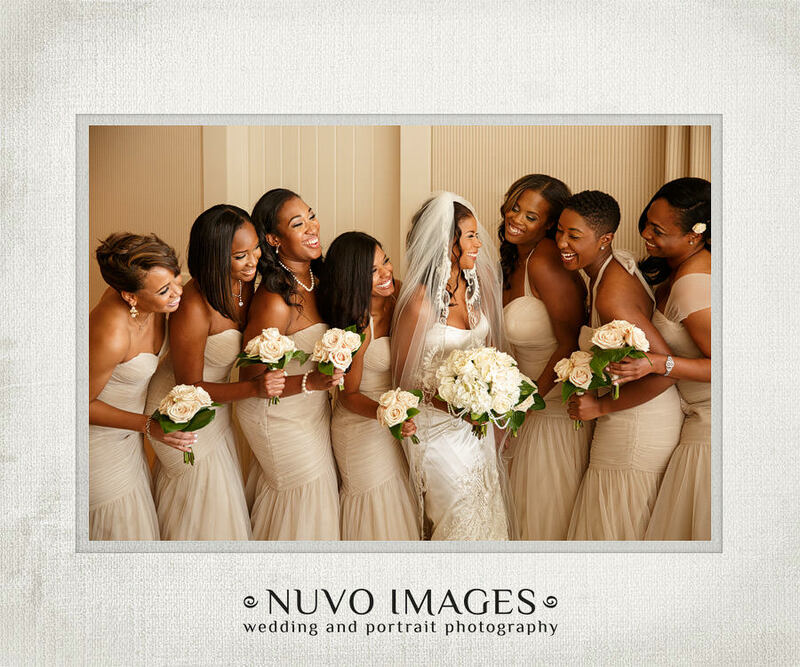 Not one of your guests will remained unmoved by the grandeur that is Lowndes Grove. 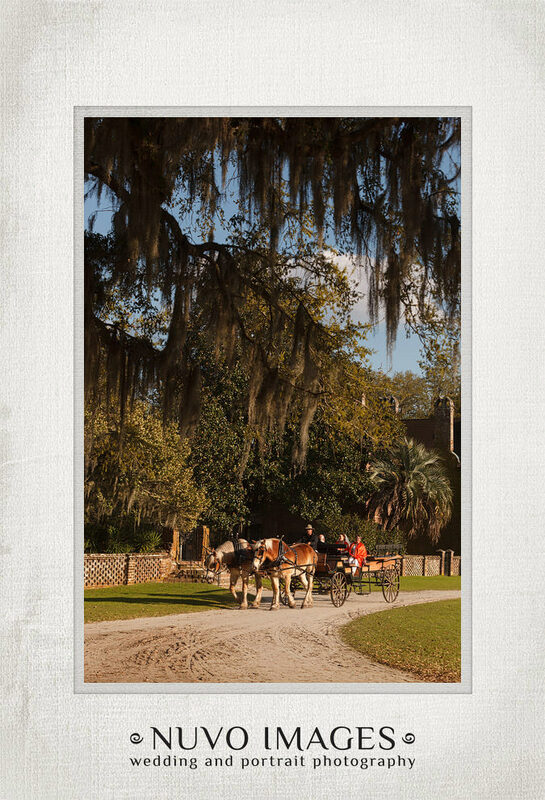 No location is more synonymous with Charleston than Middleton Place. 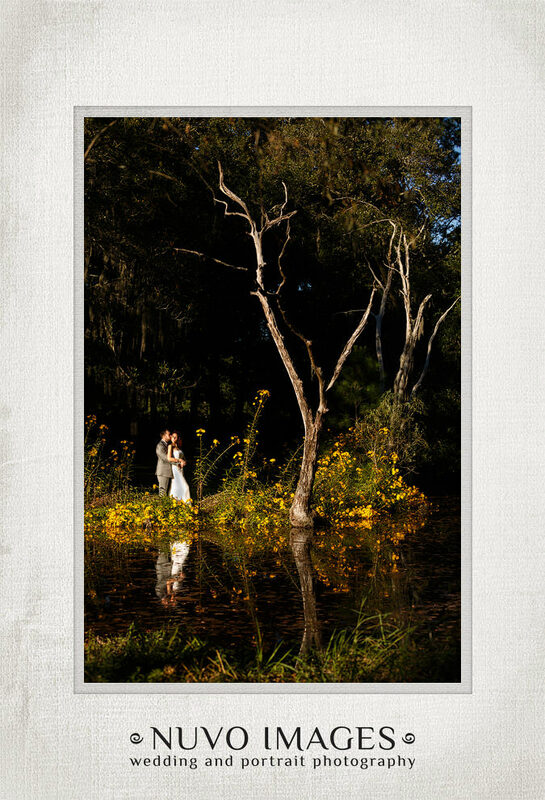 Nestled right outside downtown on the Ashley River, Middleton offers the most pristine of garden experiences for the discerning bride. 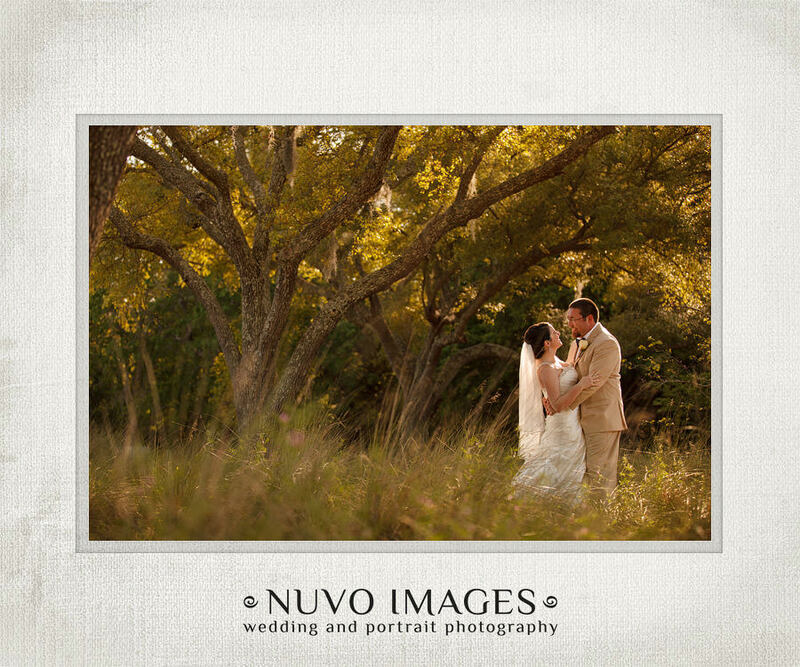 Perfectly manicured grounds, gardens, and marshlands provide a little glimpse back in time to when this was a working plantation. 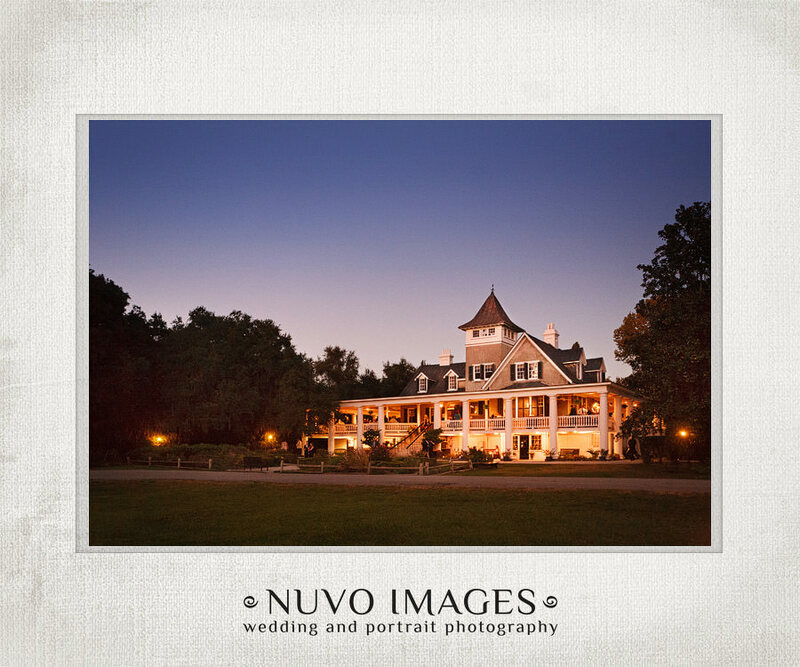 This historic landmark makes a perfect backdrop for your entire wedding, allowing for your guests to tour the impeccable grounds for each part of your wedding, and end by dancing the night away in the carriage house. 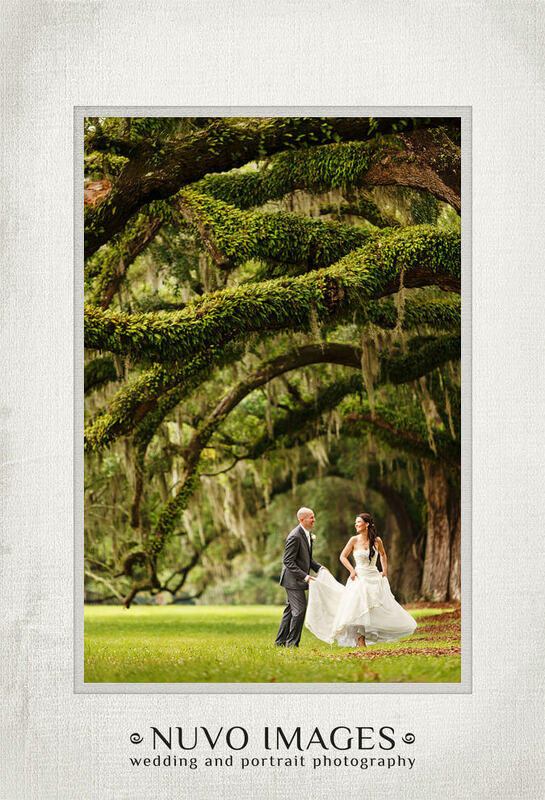 Probably the most popular plantation in Charleston, made famous in popular movies like “The Notebook”, Boone Hall is one of the most breathtaking locations of them all! 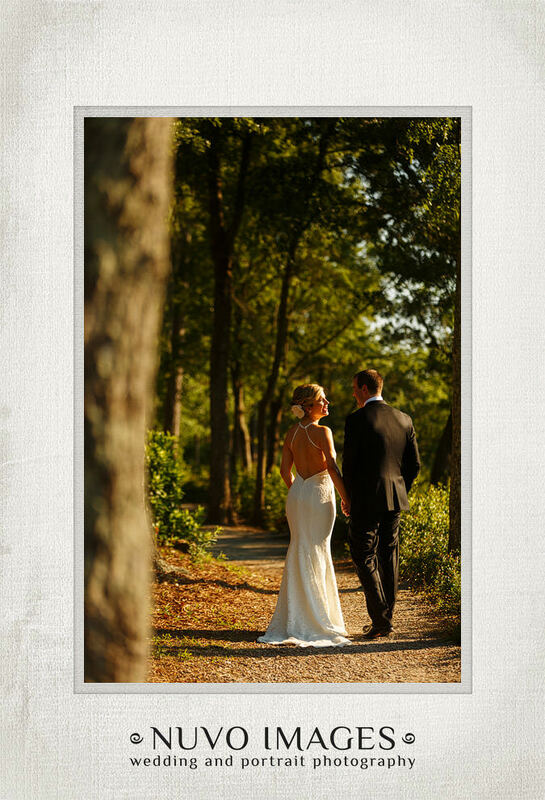 Down the famous avenue of oaks awaits the sight of the plantation house, perfectly aligned with the trees for a truly grand entrance. 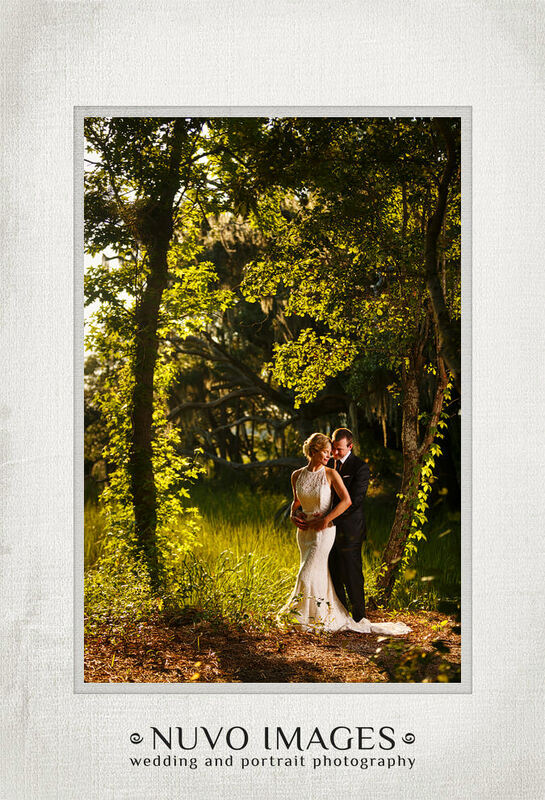 The beauty doesn’t stop there, with low hanging trees drooping into the marsh, old style slave quarters, and the cotton dock over the river, Boone Hall delights visitors all year long. 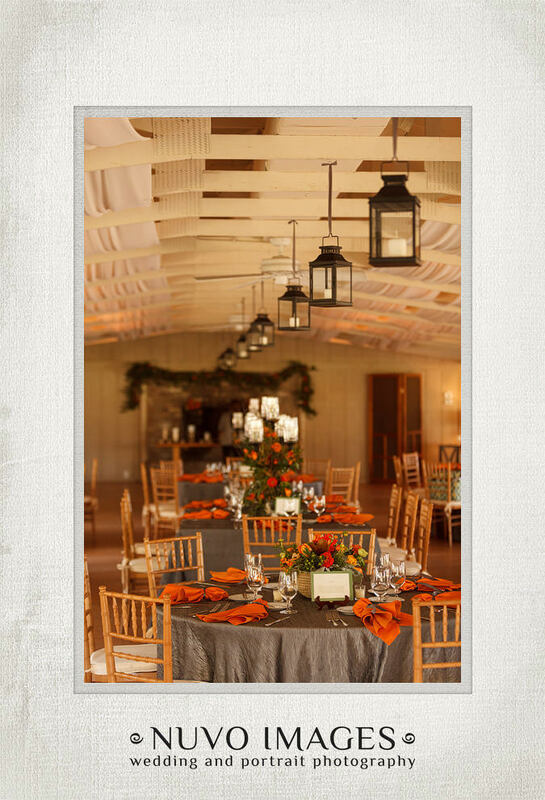 Having your reception on the cotton dock will be sure to have character to spare with exposed, distressed wood throughout, and a large fireplace close to the water. 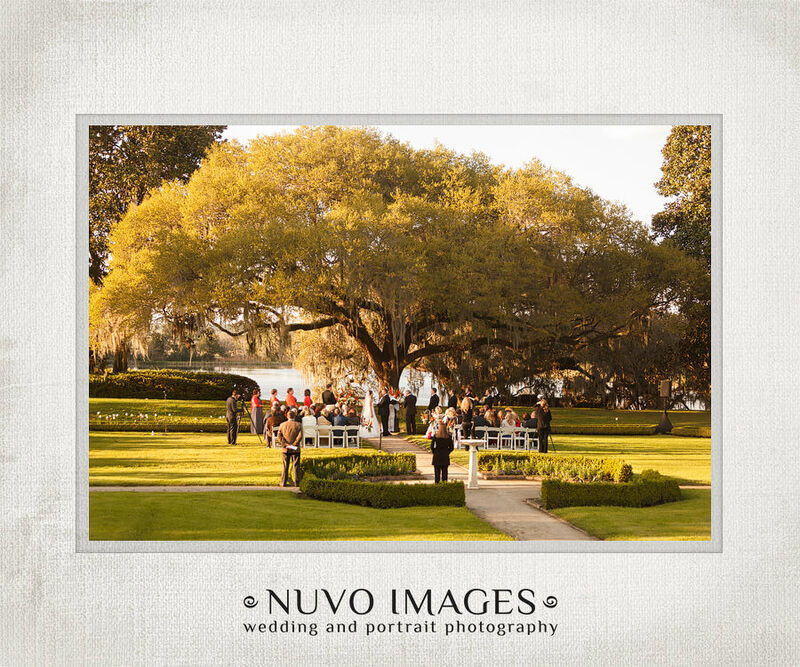 Charleston weddings at Boone Hall are well known for being the gold standard in the Low Country! 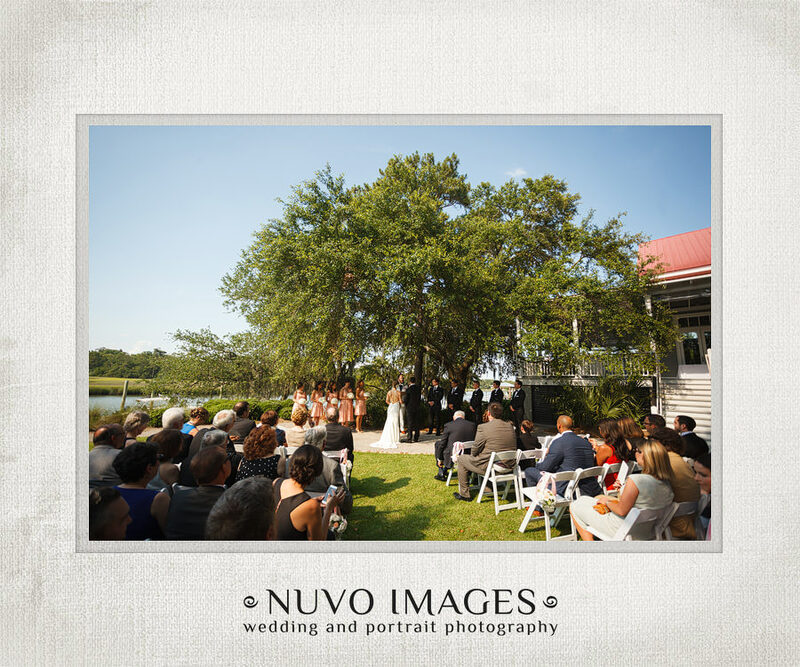 A lovely venue positioned on the water, the Creek Club at I’on has been one of our favorites since the first time we shot a wedding there. 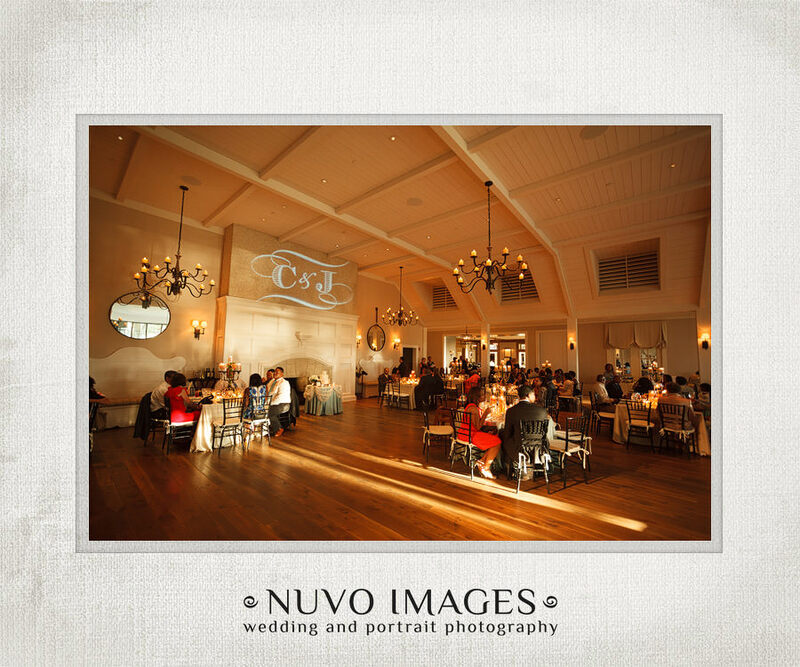 The ballroom is spacious and beautiful, with hardwood floors and exposed beams on the ceiling. 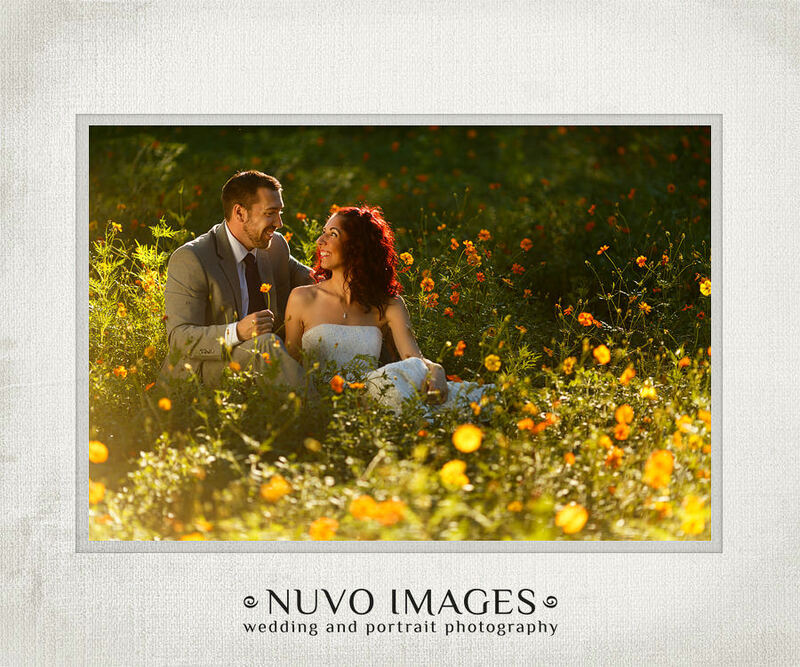 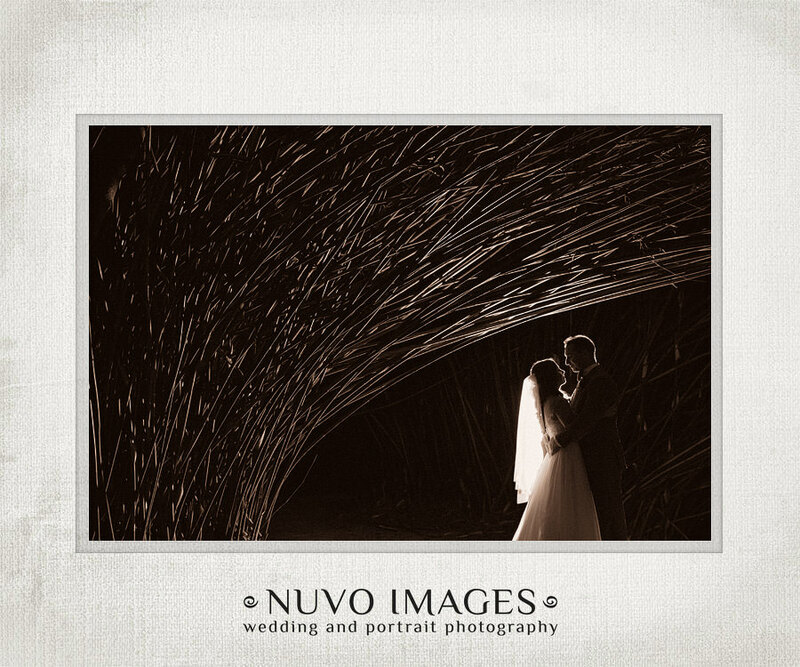 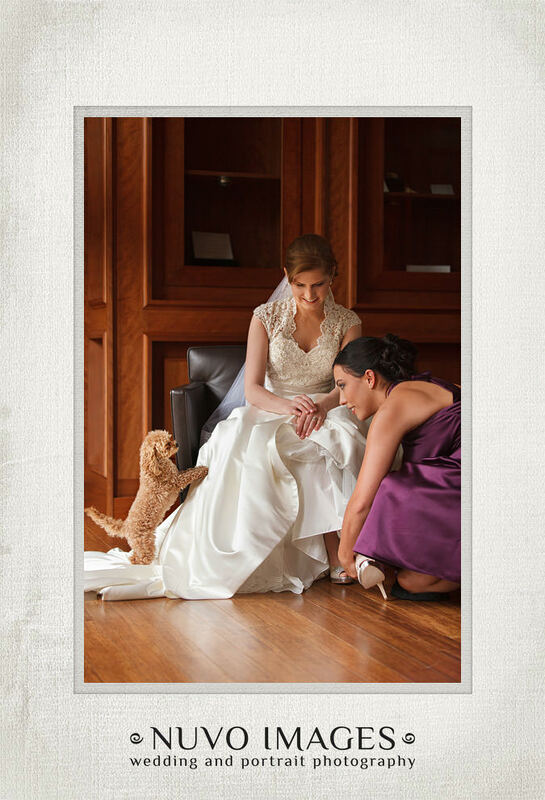 It is open and full of natural light which is the surefire way to a photographer’s heart! 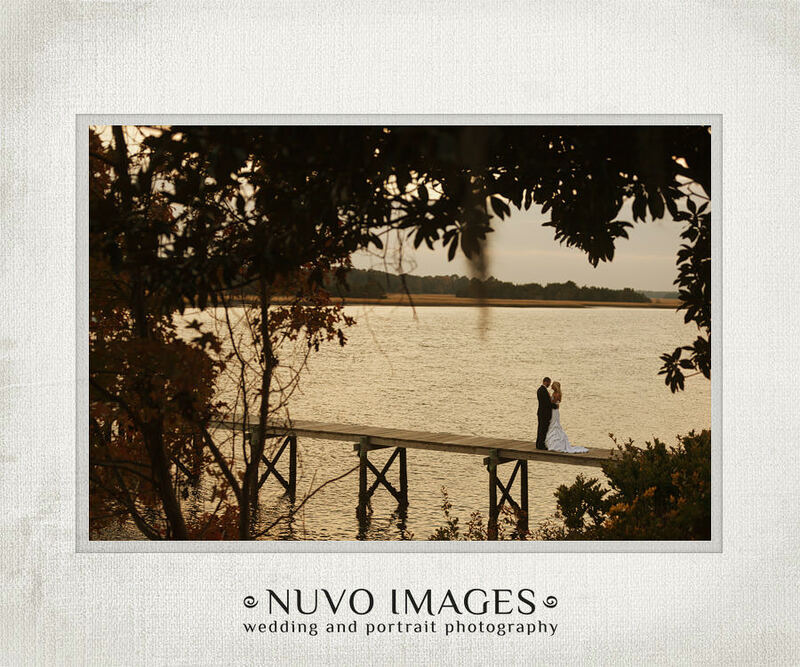 The surrounding grounds have many awesome options for photos such as a gazebo over the river, live oaks, palms, and little paths along the way through the marsh. 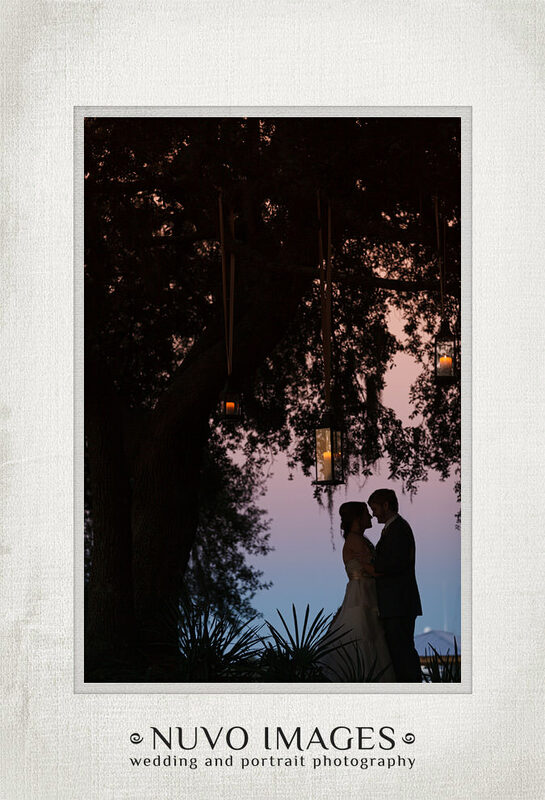 The best part is the giant oak right outside the venue, in which couples can hang lanterns which makes an great addition to an end of the night image! 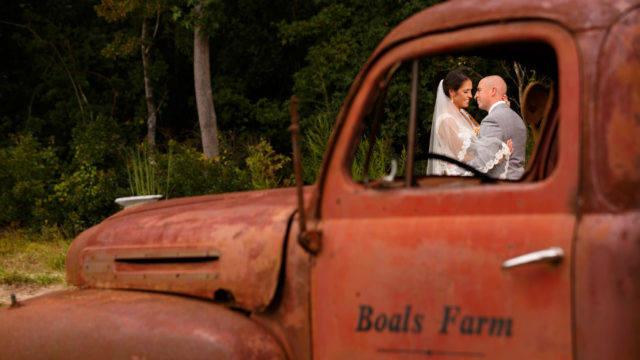 We have long been in love with Old Wide Awake Plantation. 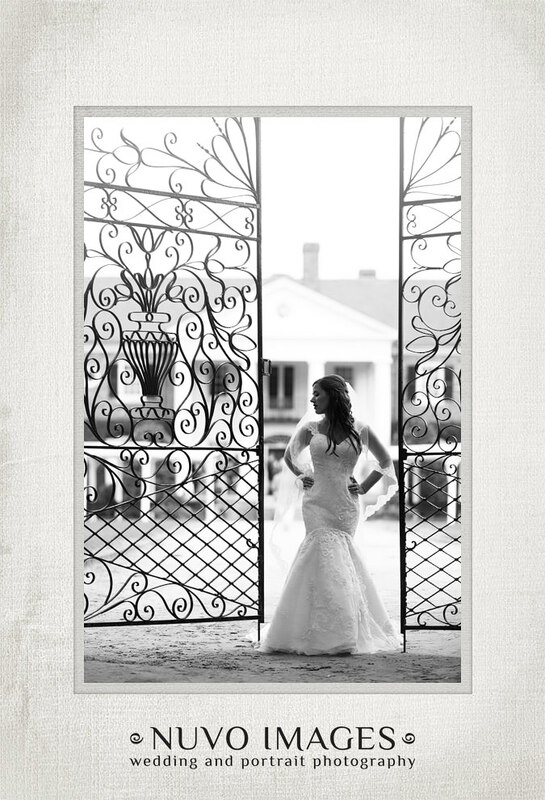 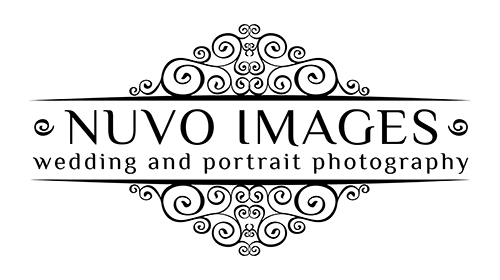 The perfect place for your southern belle wedding is waiting for you in Hollywood, SC with an adorable white plantation house, beautiful grounds, and access to a riverside park for ceremonies or pictures. 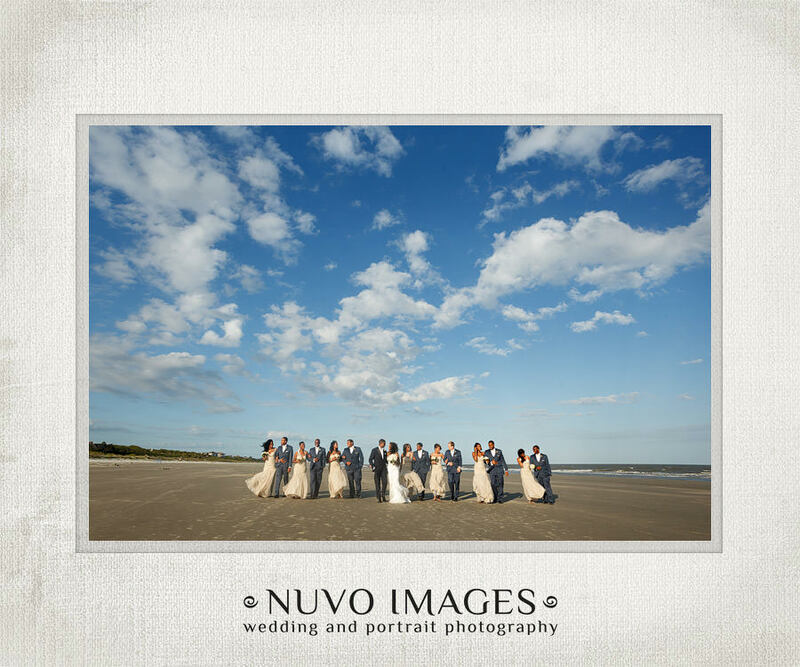 Not only is this location beautiful, but the event manager Margaret Mackenzie is one of the sweetest people we have ever met! 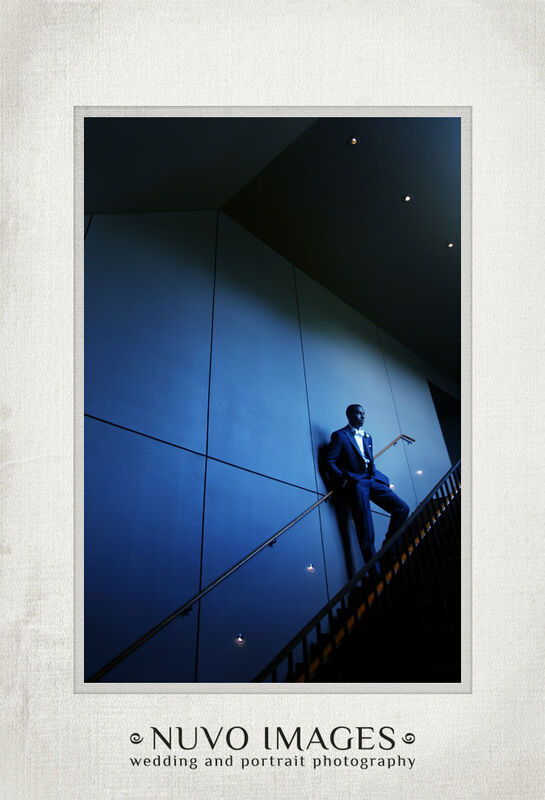 There isn’t really a downside to this location, beautiful and private with beauty and charm. 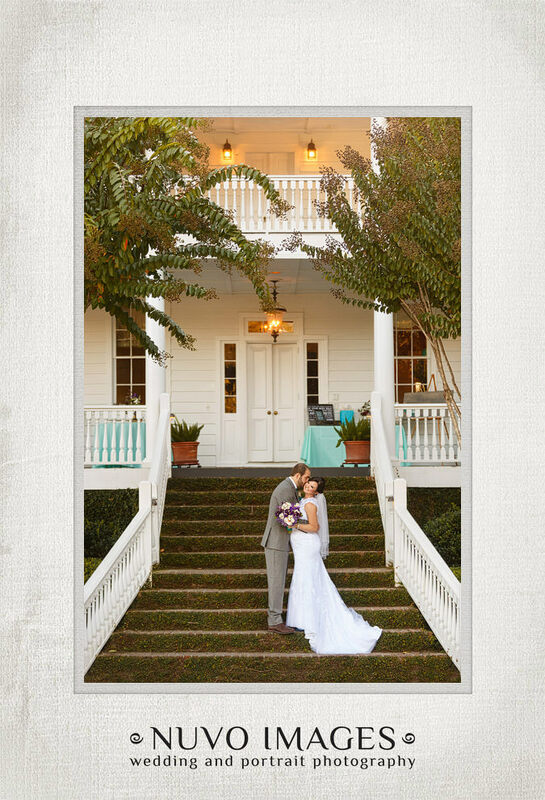 Your guests will dance the night away next to this historic plantation house under the stars and next to the relaxing pond.